One of the BEST buys in Bham under $150K! Why pay a landlord’s rent when you can live in your OWN investment? 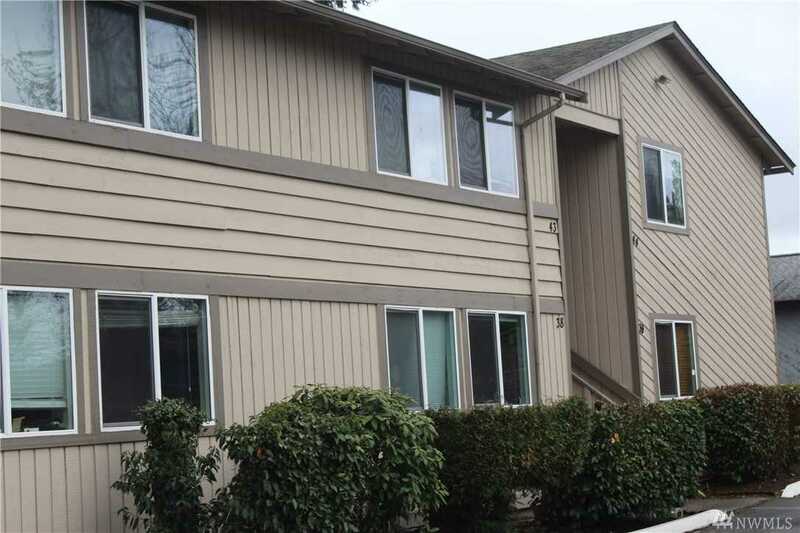 Conveniently located complex near shopping & I-5, this end unit is in the back and abuts to the Bham Country Club grounds for plenty of privacy. Granite-tiled kitc w/ all appls included, even the washer-dryer, & lots of cabinets. Xtra large closets + storage closet off back deck. Add in a wood fireplace for chilly evenings and you have your OWN cocoon far from the maddening crowds! Directions: I-5/Northwest exit, s on Northwest thru roundabout to complex on east side. Please, send me more information on this property: MLS# 1438325 – $149,900 – 3538 Northwest Ave 35, Bellingham, WA 98225. I would like to schedule a private showing for this property: MLS# 1438325 – $149,900 – 3538 Northwest Ave 35, Bellingham, WA 98225.